IWCH is first and foremost designed to empower health care professionals, students, and the general public to be in positions for education and mentorship around the issues of international women’s and children’s health. We provide lecture series and small-group workshops that help our participants develop the skills necessary to navigate and communicate these issues. Members are involved in a variety of projects and countries, including Haiti, Angola, Yemen, Mongolia, and Uganda as well as refugee and aboriginal health in Canada. 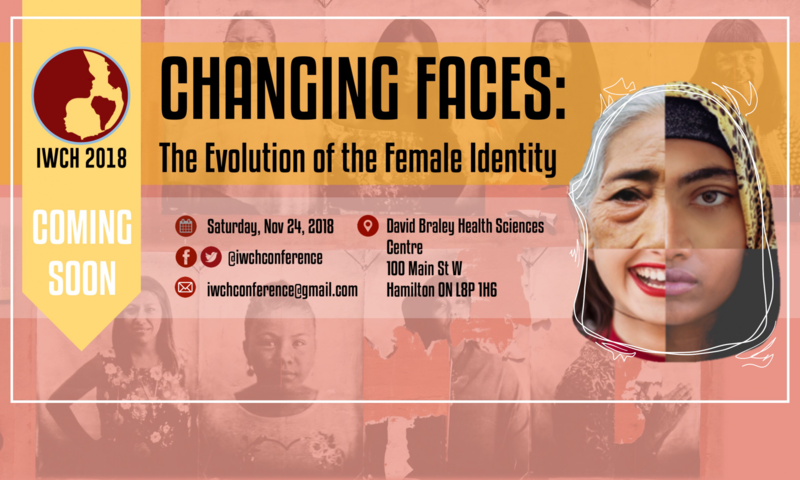 Our conference also showcases local community organizations that work to improve health outcomes and health equity for women and children within our own neighbourhoods. At IWCH, our research fair highlights the work of students that engage in demographic and interventional studies, both locally and internationally. We emphasize an evidence-based approach to identifying core problems that affect women and children around the globe as well as any tangible solutions. Our aim is to allow conference participants to think critically and provide academic methodologies to answering questions concerning these important issues.